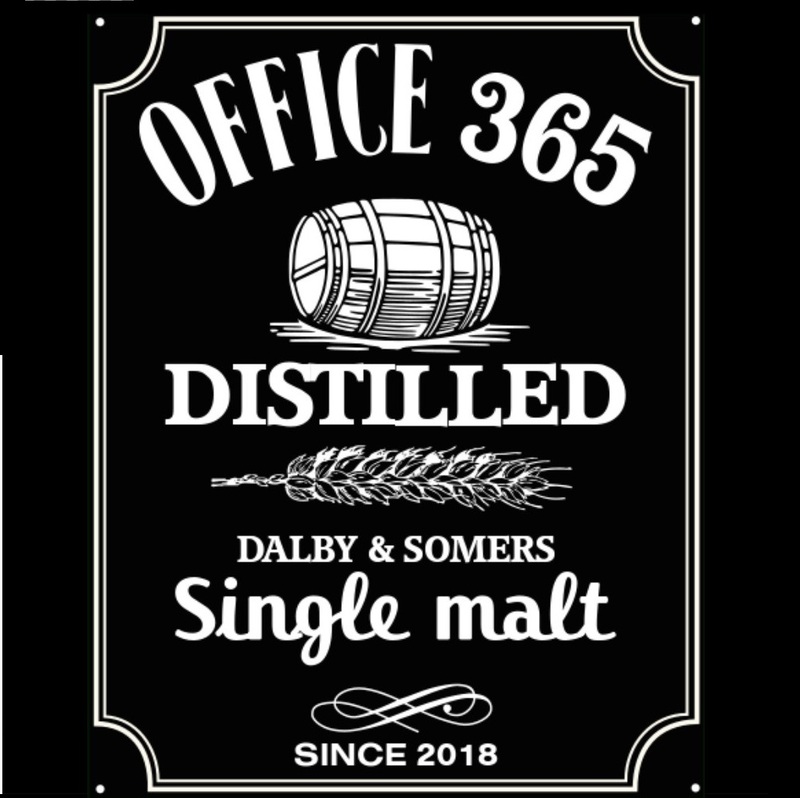 Welcome to another episode of Office 365 distilled, the first one in 2019 where we talk groups, groups and groups. How was 2018 treating us and what will 2019 bring? Marijn got into a lot of travel and got awarded as MVP! Expect to see him at a number of conferences in 2019! Steve is going for the Agile Product Owner and Scrum Master certificate. 2018 was the year for Bloom.report for us..in that aspect that we decided to take it down for now.. something with being ahead of the curve, the market is not ready yet for such an awesome product! And you will be seeing and hearing us at MS Ignite too! Not in an official manner, but plans are made, flight is booked, hotel is taken care of! So expect to have a nice whisky with us in Orlando! If you have any great ideas or places that we need to see (that offer a decent choice of gold liquor), let us know! 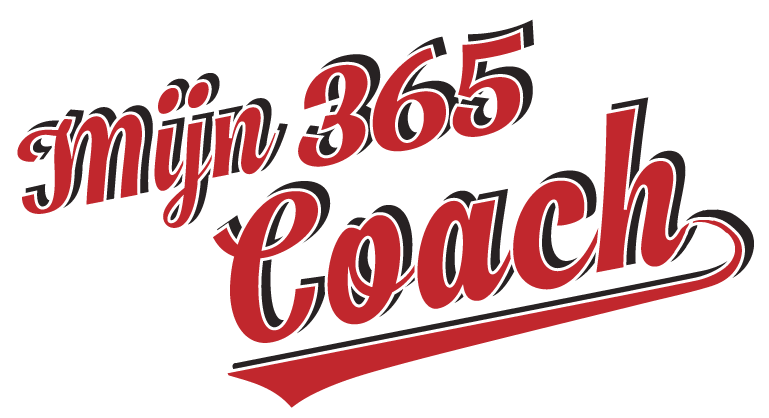 The main story this time is a customer which had distribution groups and security groups and when moving to Office 365, we need to look again at those groups. Steve and Marijn look at this project and think about possible outcomes, planning, pitfalls and strategies. This specific triple distilled irish whisky has been in stout beer casks for 6 months. This collaboration came from the greatest meeting place known to man: the bar! A distiller from Jameson and a beer maker were sitting in a bar.. (great setup for a joke right 😉 ) An awesome collaboration started there! While Marijn was initially not convinced, this turned out to be a real fun conversation starter. A nose of fresh cut grass and fruits, a palate of fruits and caramel and a very long finish with spice and , milk chocolat and coco!